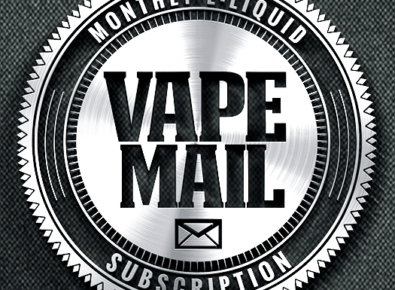 Vape-Mail is a monthly E-Liquid subscription service which enables you to discover new flavours from around the world at a very competitive price and unlike other subscription services, you can top up on a flavour you like for the rest of that month! Get flat 10% off on LIFE of the subscription service for Lifetime. 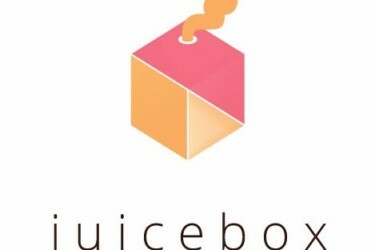 For all subscription services. Use coupon code 10FOREVER. Save 15% on your first month! Use coupon code HELLO15. 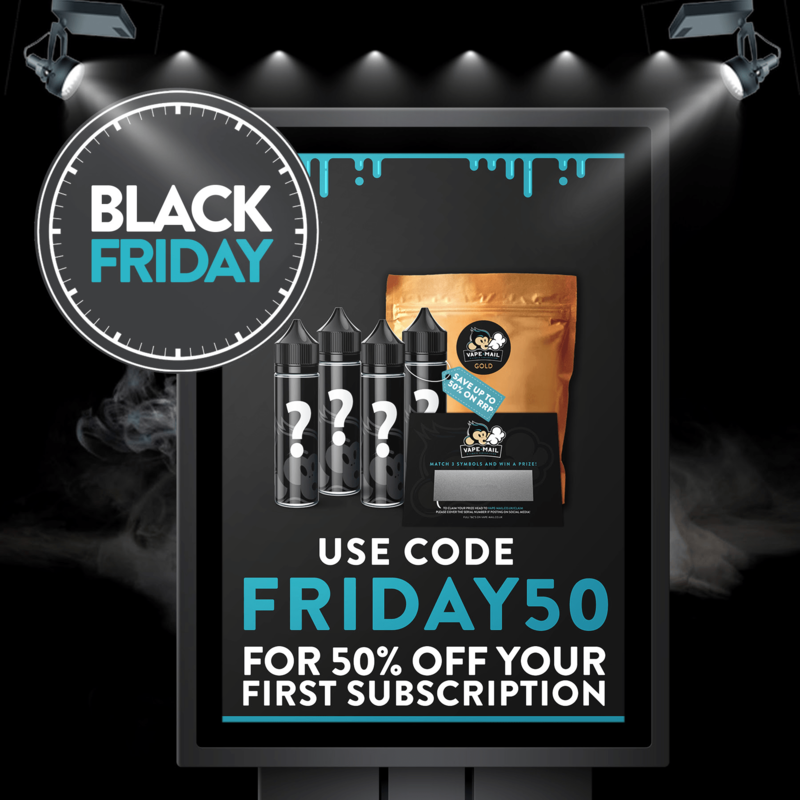 Vape Mail Black Friday 2018 Deals – Get 50% OFF Your Subscription + 20% OFF for Mystery Box for Subscribers!